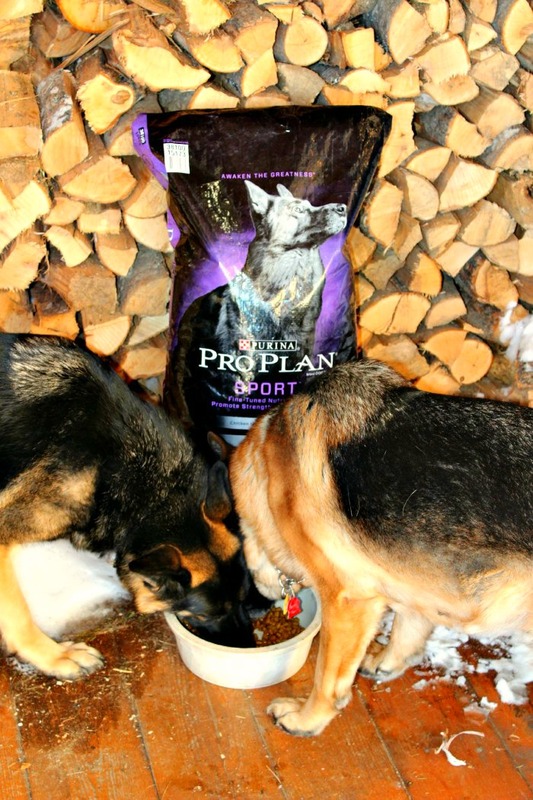 Purina Pro Plan and PetSmart have compensated me for writing this post featuring their dog food but the opinions expressed are my own and not influenced by any compensation that I receive. Our German Shepherds, Malibu and Gemma, are our best friends, our trusted guardians, and our business. 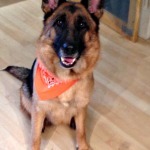 We breed and train German Shepherds as a hobby/business, The Haven Kennels. Keeping our dogs fit and in shape is our primary concern because both dogs wear many “hats”. Malibu is a Champion-sired AKC Obedience Competition dog with an outstanding pedigree. 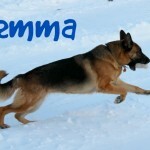 Gemma is a Wilderness Search and Rescue Dog and AKC Obedience and Tracking Competition dog. Both dogs need to be in tip top condition for the work they do. 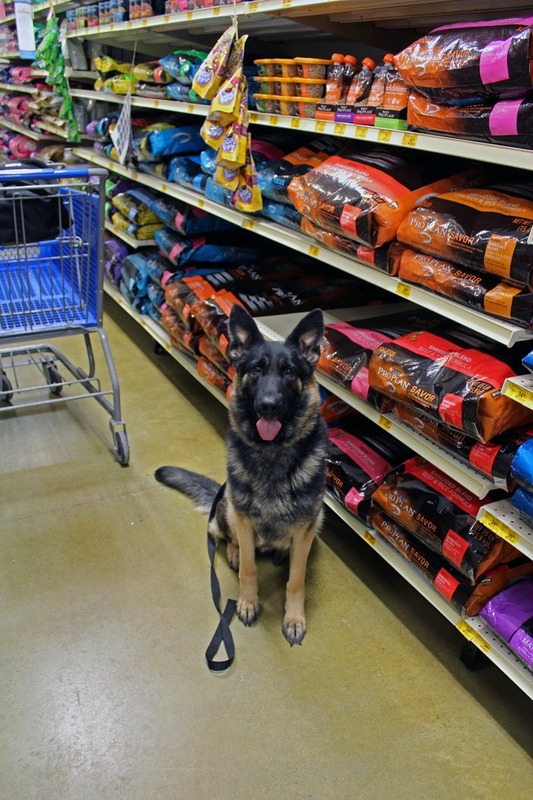 Last week we needed to stock up on Purina® Pro Plan® dog food and get Gemma a new tracking harness. Time for a road trip to PetSmart! It gave me the perfect opportunity to take Malibu to the Bangor PetSmart with me to work on her obedience in a distraction filled setting. PetSmart offers dog grooming and dog training classes so there was a lot of the necessary distractions needed to fine tune Malibu’s obedience skills. Even though we could hear the barking dogs in the grooming area, Malibu was steady and well behaved. She was keyed in on me, even when we met other customers and their pets in the aisles, which is just what I wanted. Dogs that focus on their owners don’t get into trouble in public settings. When we compete in obedience trials there will be up to 15 dogs in the ring which can be a great temptation to a dog. But a dog trained to compete in obedience trials is expected to ignore the other dogs no matter what the other dogs do. 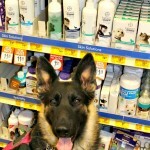 I have to admit the aisle where the Purina® Pro Plan® was stocked was Malibu’s favorite. Even though those bags are sealed, the keen nose of a German Shepherd, which has 250,000,00 scent receptors, can smell every nuance of the ingredients and they all seemed to appeal Malibu. It can be a little overwhelming for me with so many flavors and blends to choose from. My final choice was Purina® Pro Plan® Sport, which is formulated to keep active dogs like Malibu and Gemma in tip top shape. For Gemma it is important to have grain-free food as she has food allergies that can lead itchy skin. 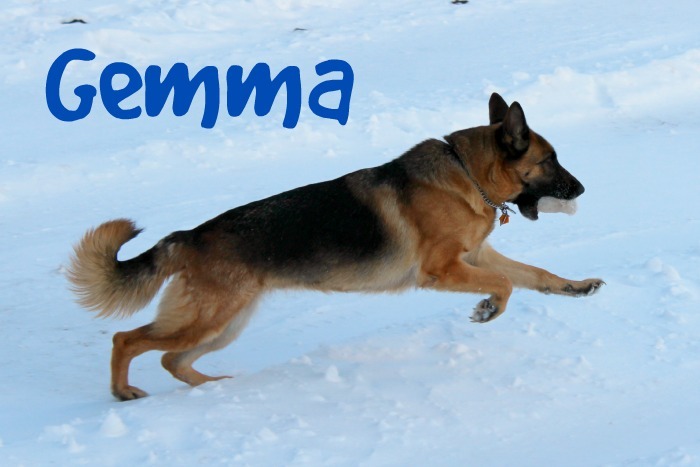 Gemma is using her tracking skills to find a glove buried in the snow bank after following a scent trail. 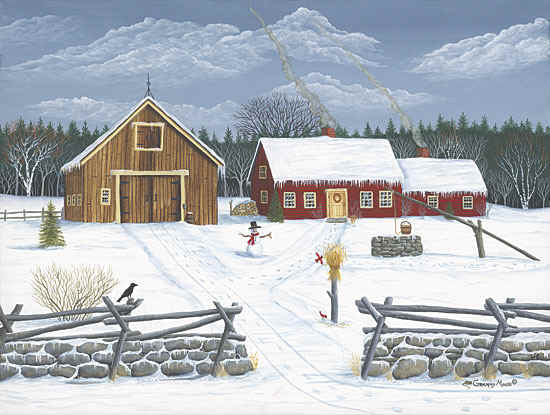 It’s a difficult task in the cold wet snow. Gemma is a search and rescue dog. A dog that does Gemma’s important work can’t be distracted by scratching and itching. Before we corrected her diet, she would nibble herself all the time. Difficult for her to keep her nose to the ground following a trail with that type of annoyance. I’m so glad we made the change to ProPlan® grain free formula as all skin irritations have stopped and we have that itchy situation under control. It takes time and consistency to train your dog to the level where you have total control in all situations whether on leash or off. But its not rocket science and anyone willing to invest the time can do it. The end benefit is that you have a dog that you can trust in any circumstance to do what you ask them to do. It’s often a lifesaver for the dog, keeping them under control and away from dangerous circumstances. If you love and value your dog, the greatest favor you can do for it, is to train it in basic obedience training everyday. Commit 15 to 20 minutes a day (any longer and it will become boring for the dog) and you will see great improvement in your dog’s behavior. Learning four basic commands can insure your dog’s safety – the commands are sit, down, stay, and come. All are taught on-leash first and then as your dog performs consistently you can graduate to off-lead. Having the dog on-lead in the beginning of training allows you to control the animal and make sure that it follows through in responding to your commands. The first command we teach a dog (or puppy – you can start training at 4 months) is the sit. It is a very valuable command to teach the dog. When visitors come to your home, you can put the dog in a sit/stay, and then open the door for your guests. This will eliminate the problem of the dog jumping on guests in excitement. To teach the sit, you need to have the dog stand on your left, and with the leash in your right hand. Say the dog’s name and the command sit. Take your left hand and push down on the dog’s rump to ease it into a sitting position. Be sure to keep the leash taut as sometimes the dog will try to lay down or move out of position. Always say the dog’s name before giving a command to get its attention. When the dog’s rump hits the ground give it “controlled” praise. Say things like, “Good girl”(or boy). Use a warm, pleasant, encouraging voice voice but not too excited so the dog gets silly and out of control. Dogs learn by repetition. Practice each day for about 15 minutes. After the training session, have a play session with the dog to reward his performance. That way the dog will look forward to that time each day. Once the dog is sitting on a consistent basis you can progress to the Down. Now your dog knows how to sit, with the dog on-lead at your left side hold the lead in your left hand. Have it taut and only half the length from the dog’s neck to its feet. Give the sit command. Have a treat in your right hand. Tell the dog “Down”. Then with a treat in your right hand, move your right hand down and out so the dog has to get in a down position to get his reward from you. 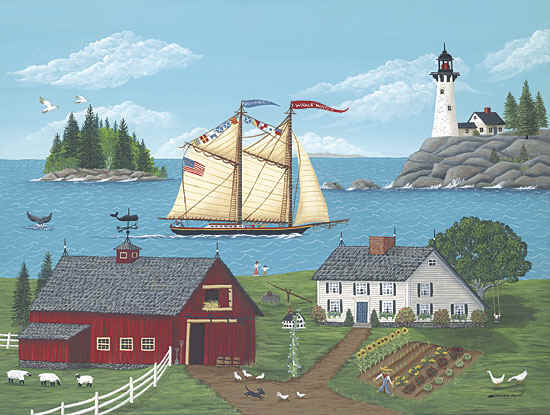 You may have to apply pressure by pulling the lead forward and down. With a real stubborn dog, you may have to put your hand on the dog’s withers and apply pressure. The Down is a difficult command because it puts the dog in a vulnerable submissive position, and it is in its nature to resist that position. Keep repeating the command “down” once the dog is in position, then calm, warm praise to reward him for his obedience. Have your dog sit at your side. Hold your leash in your left hand, taut and directly above the dogs head. Place you open palmed hand in front of the dog’s face and at the same time say “Stay” in a very firm voice. Take one step out and turn facing the dog. If the dog tries to get up, tell it to sit and repeat the movement. Keep the leash taut so he cannot move forward toward you. Return to the dog’s side. The first day just keep repeating with just the one step in front of the dog. The second day take two steps and turn and face the dog. Each day lengthen the distance between you and the dog until you are able to stand in front of the dog the full leash length away. Now start with the dog in the sitting position, give the Stay command walk to the end of the leash,drop the leash and continue walking 3 or 4 steps beyond the leash end. The dog is actually working “off-lead” but doesn’t realize it. Each day lengthen the distance until you can go 30 feet from the dog and have it remain in a stay position until you return and release it. Always have the dog stay until you return to its side and give it the “free” command. Each day lengthen the amount of time the dog must stay until you can stand 30 feet away for 5 minutes and the dog will stay in place. You can then have the dog lay down and stay using the same progression as we just did with the sit. If you leave your dog in a sit stay and it lays down, that is not acceptable. Don’t correct the dog. Just return to its side, give the commands Sit/Stay and walk away. Don’t go as far or wait as long to return to the dog to give it praise. The dog will realize that it only gets praise if it stays sitting. It may take a couple of mistakes before the lightbulb clicks on but it will. Only praise when the dog does the command correctly, and don’t yell NO if it makes a mistake. Teach with positive reinforcement. Does your dog run in the opposite direction when you call it? More dog owners complain of that bad habit than any other. The recall, as the command is referred to in the professional dog world, is not that difficult to teach but it does take time to get your dog to respond to the command reliably. The one thing you must do is be consistent and never give your dog the opportunity to disobey you. That is true with any command and that is why you work with the dog on a leash when teaching this command or the previous ones we have done, until you are sure that the dog will always obey you. To teach the recall, have your dog sit. Give the dog the stay command and walk away from it holding the end of the leash in your hand. Walk to the end of the length of the leash and turn and face your dog, say the dog’s name and the command “Come”. Start to pull the leash into you so the dog must come to you. Once the dog is right in front of you, have the dog sit. Then give praise and reward. Repeat, Repeat, repeat! Eventually the dog will come and automatically sit in front of you without your using the sit command. Then add to the length of the leash with a longer rope, or you can walk backwards as the dog approaches to lengthen the distance of the recall. Using the leash is just so you have control of the dog if it decides not to come. Gradually increase the distance between you and the dog and let the rope lie on the ground. You shouldn’t need to pull on it anymore. It is only there in case your dog disobeys and tries to take off. You must imprint in the dog’s mind that he can not run away from you. If he has a long history of not coming, this lesson may take a little longer to instill in him but once you start to teach this never give him the opportunity to disobey. If your dog is off lead, don’t use the training commands until you are sure he is consistent. Always be able to follow through when giving a command. A well trained dog is a joy to live with and you can do so much more with them. They can be included in family gatherings and outings and share your life completely. They are truly man’s best friend. Enjoy them and love them – they deserve it. I’ve shared my basic training methods with you. What commands do you think are important for a dog to learn to be a good citizen and family member? 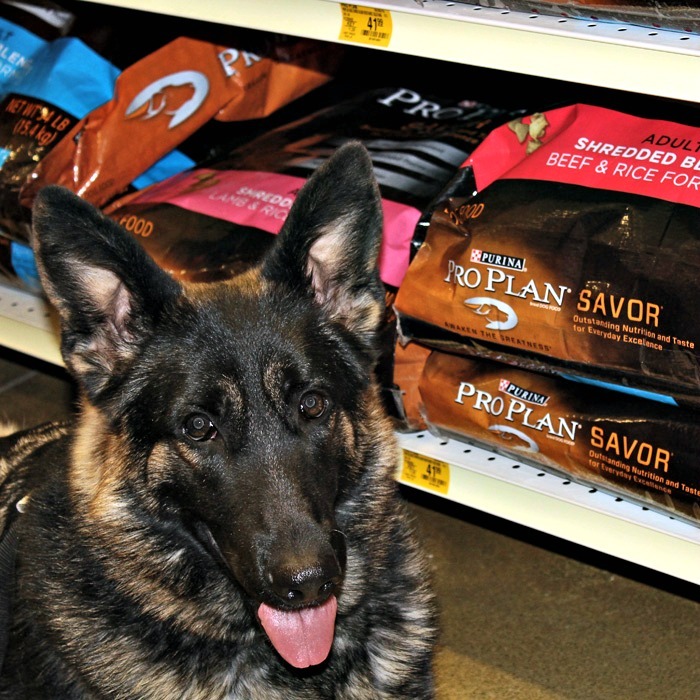 Visit the Purina® Pro Plan® MyPLAN website to find out more about Purina Pro Plan. 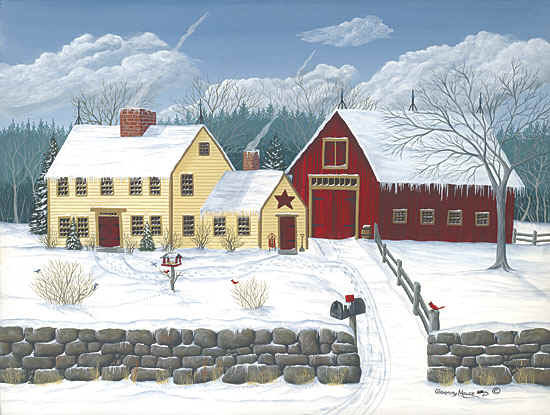 And stop by their Purina ProPlan on Facebook: and give them a like. Everybody wants to be liked!